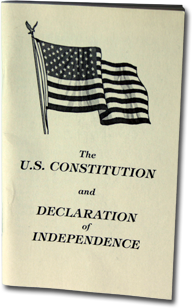 Dorseygor Press / PocketConstitution.com / USconstitutions.com / StateConstitution.com respects your personal privacy. No personal information will be sold to or shared with other parties for marketing or any other purposes. Our site contains links to other sites. We cannot be responsible, however, for the privacy policies of those sites.